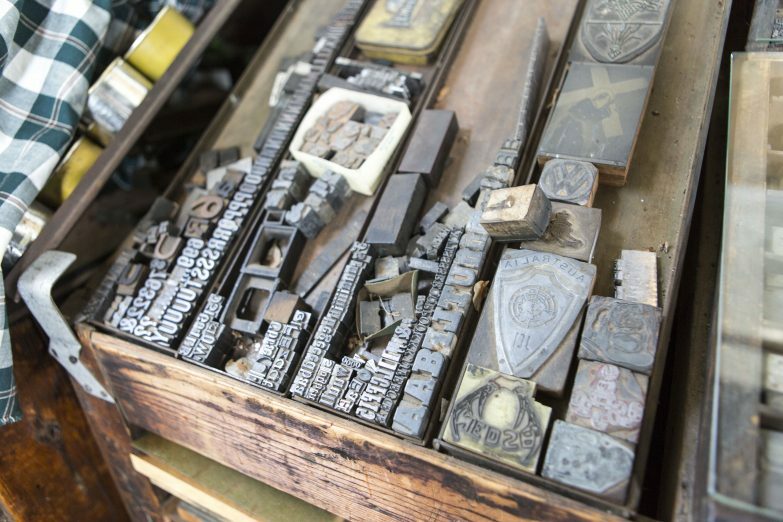 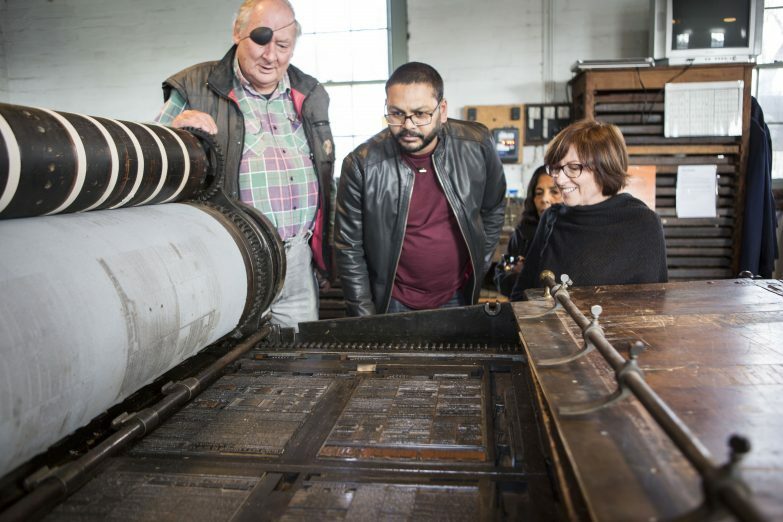 A living museum of still functioning printing presses from a century ago. 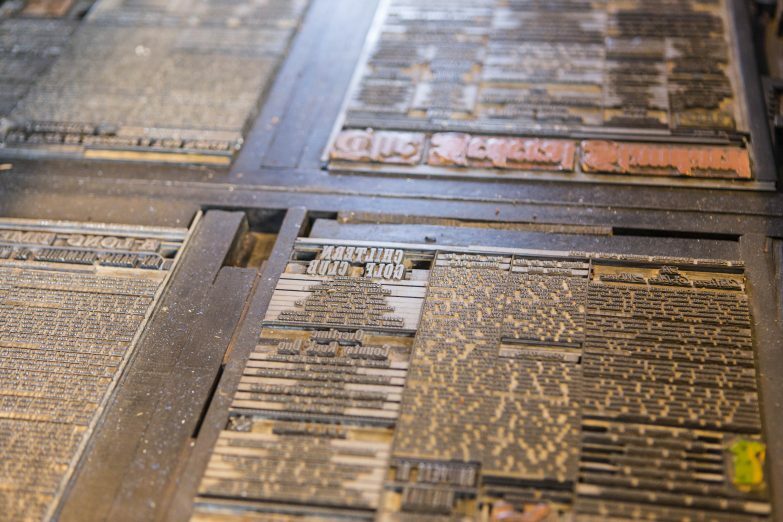 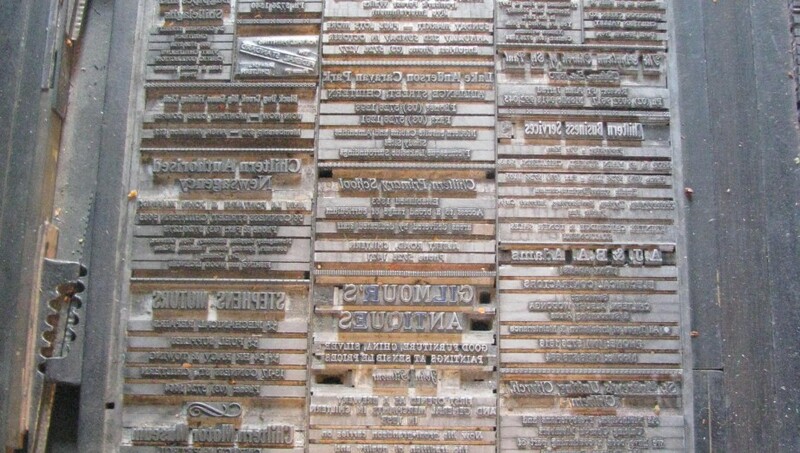 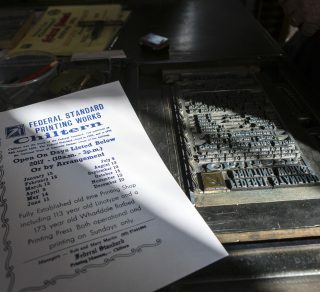 The Federal Standard Printing Works is one of the few substantially intact provincial newspaper printeries remaining from the gold mining era. 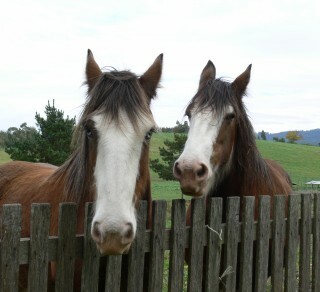 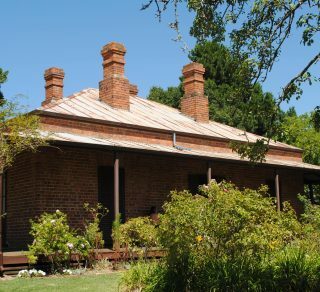 When gold was discovered in Chiltern in 1858 thousands of people flock to the Victorian country town. 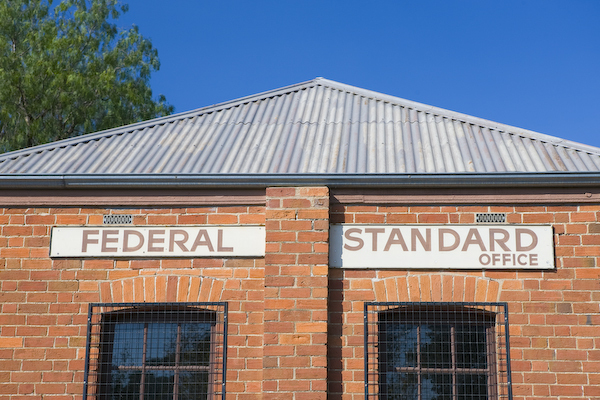 In 1859 the Federal Standard newspaper was founded there and operated from its printing works for the next 110 years. 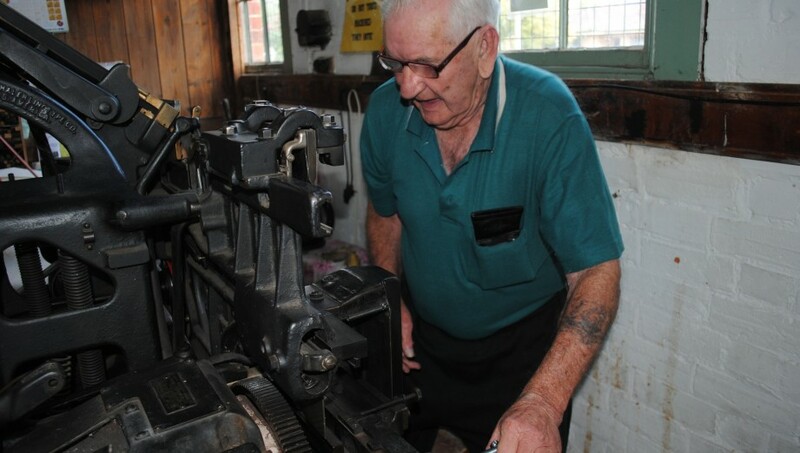 The building still stands and houses printing equipment from the 1870s to1930s, all working and maintained and demonstrated by retired printers. 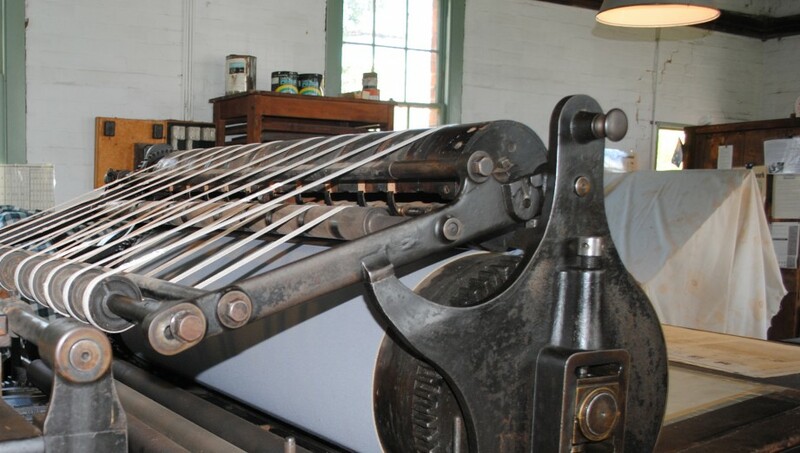 Open the second weekend of the month 11am to 3pm. 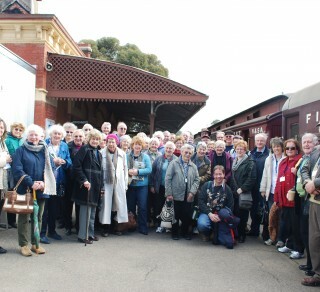 For group booking requests of 10 or more, please contact the bookings office: [email protected] Bookings must be paid and finalised to our head office at least 14 days in advance.